Zanzibar: Swahili Culture Blog: How to help mistreated animals in Zanzibar? What happens in Zanzibar? Zanzibari and swahili culture, travel, fashion, traditions and festivals all in one blog. How to help mistreated animals in Zanzibar? The answer is Zaaso. They are located in a village close to spice farms, so you can include a visit to Zaaso in our Spice Tours with only 15 dollars extra per person. We will donate 10 dollars from the price to the NGO. Animal lover? When you arrive to Stone Town, you see cats everywhere - absolutely everywhere, especially in the Forodhani Garden during the night market. You find cats behind every corner but the worrying fact is that some of them are in quite a bad condition. 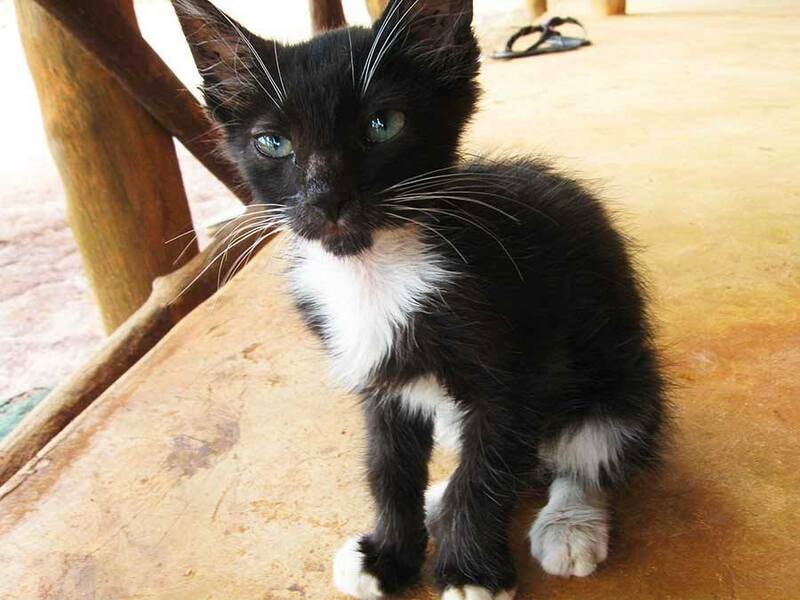 Zanzibar Animal Affection Society is a great NGO which helps mistreated animals in Zanzibar. We decided to visit their facilities and learn more about their organization. ZAASO is a community based registered nonprofit organization that rescues, adopts, and provides shelter, foster care, medical treatment and valuable services to animals in need. Everything started in 2003 when a poisoning incident happened to Johanna Maria van Berg's dog Simon. Last turning point happened on December 2009, when Johanna found a donkey on the road in serious trouble. The donkey was overloaded and already collapsing. She was tired of animal abuse in the community, and decided to open a centre for donkeys in bad condition and take ones in the worst condition off the road. 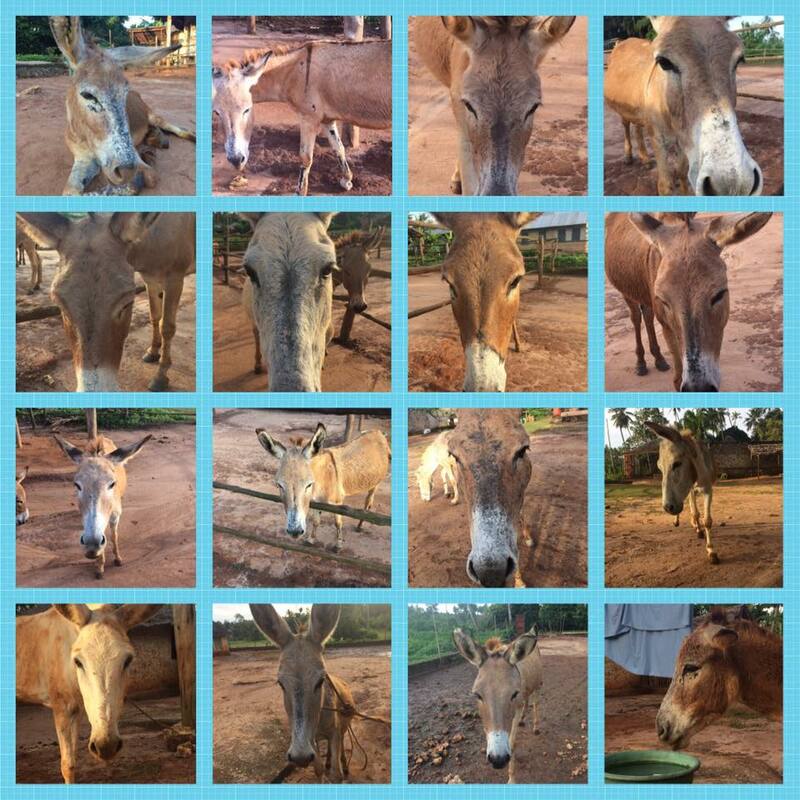 After the first weeks from the opening there were already 45 donkeys. People started to bring all kinds of different animals in ditress outside her house. She decided to build a clinic in order to treat the animals, and a house for the animals to provide them a shelter. What are they doing nowadays? 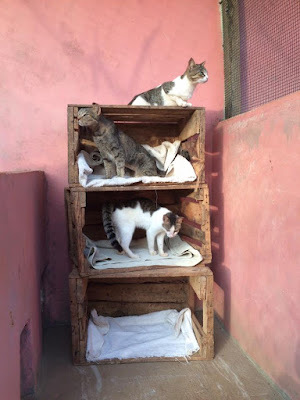 Zaaso is currently home for 50 animals. They have cows, coats, donkeys, dogs, cats and few horses. Some of the residents are waiting to be re-homed or are living in Zaaso permanently. At the moment, there are 16 cats living in Hedda’s house. On Saturdays Zaaso has an open Community Clinic where locals can bring their animals for medical treatment along with free dip-washing and rabies vaccinations for dogs and cats. Locals usually bring their dogs, cats, cows and goats there, but sometimes there have been brought chickens, ducks and rabbits. They also do some consultations which they get some money from. They provide for example sterilizations, vaccines, and emergency operations or treatment. ZAASO provides also shelter, adoption, foster care, rescue, and medical treatment to animals in need. Zaaso is making very good work with animals in Zanzibar and it helps animals on the street for free. It is a society, which still exist because of donations and the clinic. They have been talking about closing if they will not receive more donations. Through donations they can continue to help victims of abuse and accidents, and control the spread of diseases and growing population of non endemic species on the Island. They have been making very good work and progress for getting donkeys out from the streets. The government has also realized that with traffic increasing, donkeys do not belong there anymore. © Colors of Zanzibar, Aino Tanhua. Teema: Yksinkertainen. Sisällön tarjoaa Blogger.